This CD marks Duck's first record leading a modern jazz group in a career stretching back over 30 years. 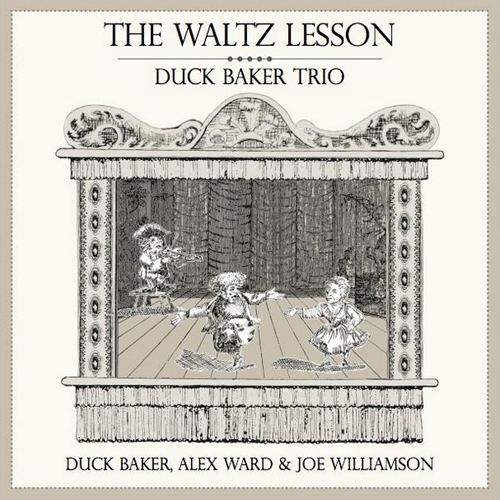 The trio leans heavily on Baker’s original writing, which has been praised (and recorded) by such guitarists as John Renbourn and Leo Kottke. Clarinetist Ward is an agile improvisor and Joe Williamson an imaginative bassist with an old-school sound. Expect edgy, adventurous modern jazz that ranges from compositions by Charlie Parker to Thelonious Monk, Herbie Nichols and originals.